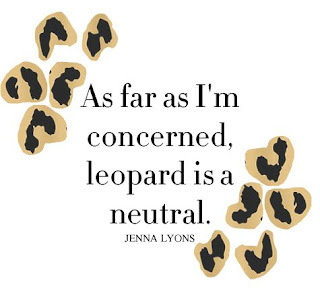 I'm getting around to this post a little late today. It's 6 pm, and I am just now sitting down to write it. It's been one of those days that didn't go as expected. Our powder room toilet broke two weeks ago, and when our plumber showed up to fix it this morning, he thought he might have been sent the wrong part. He had to spend a few hours here, and that threw off my whole day. I was late getting to the gym, and everything after that suffered. Anyway, here we are Friday night, I have a big pot of minestrone on the stove and a tall glass of wine poured. Finally, this weekend is off to a good start. 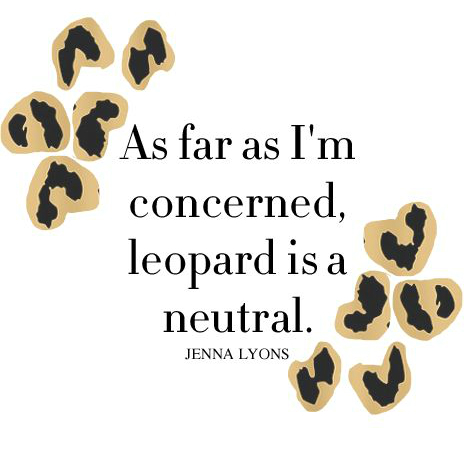 This week afforded me the opportunity to spend a little more time on Pinterest than I normally am able to do. I had to wait at the orthodontist's office, and I arrived at a blogging event a little early, so I opened the Pinterest app and started pinning away. 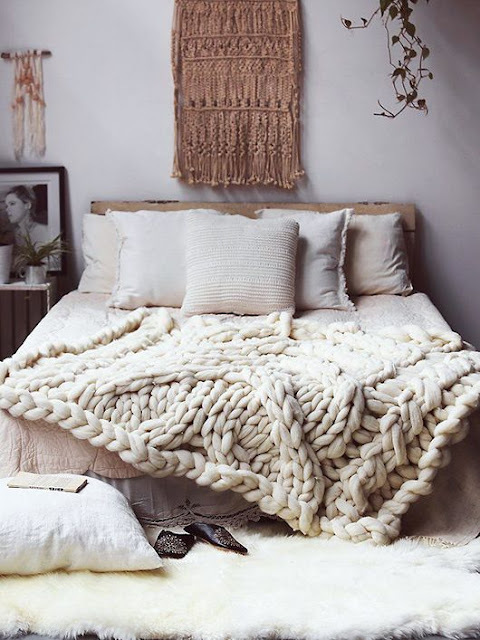 In today's Friday Fresh Picks, I am sharing my favorite pins of the week. 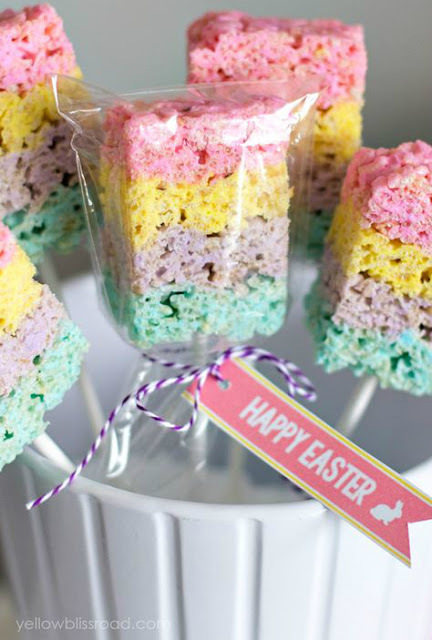 How cute are these layered Rice Krispies treats for Easter? 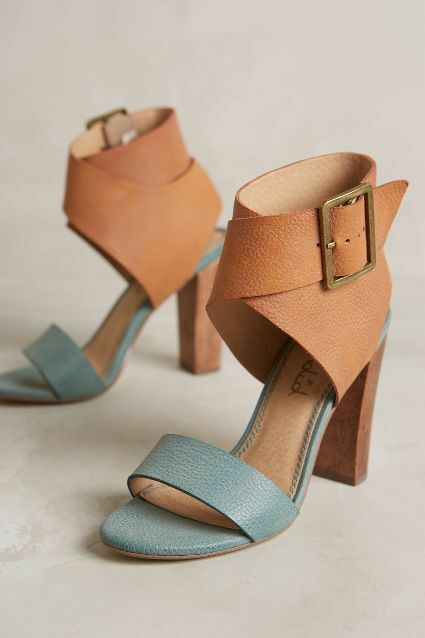 These stacked heel sandals are gorgeous for spring. 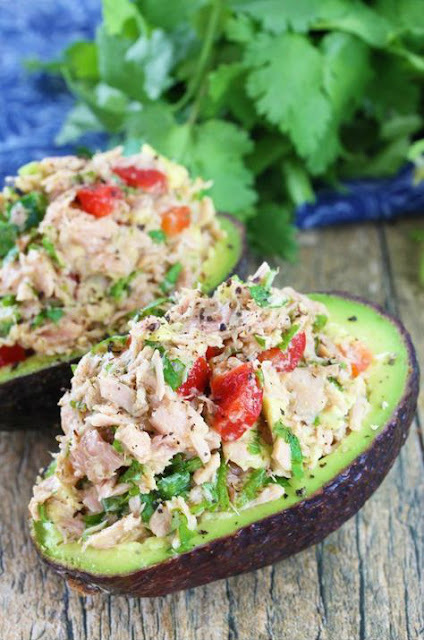 I am totally making this tuna stuffed avocado for lunch next week. Yum! 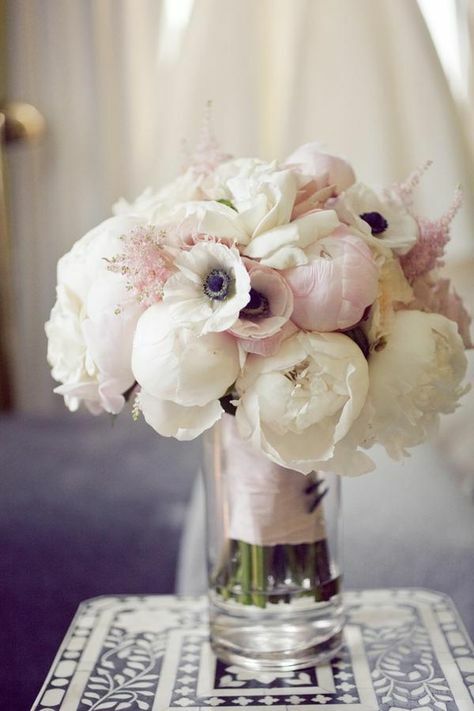 I love bouquets of fresh flowers, and peonies and poppies are two of my faves. 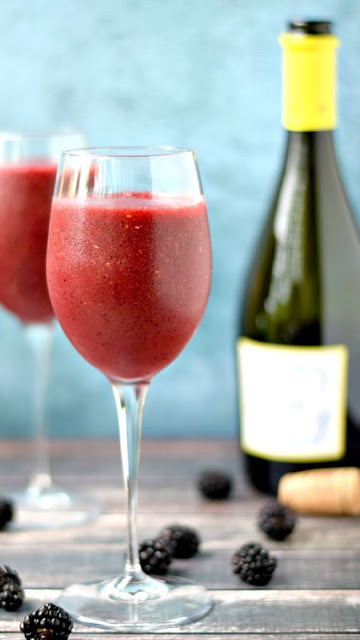 A wine smoothie? Yes, please. This color block, asymmetrical hem skirt is so office chic. (Currently on sale for $30).